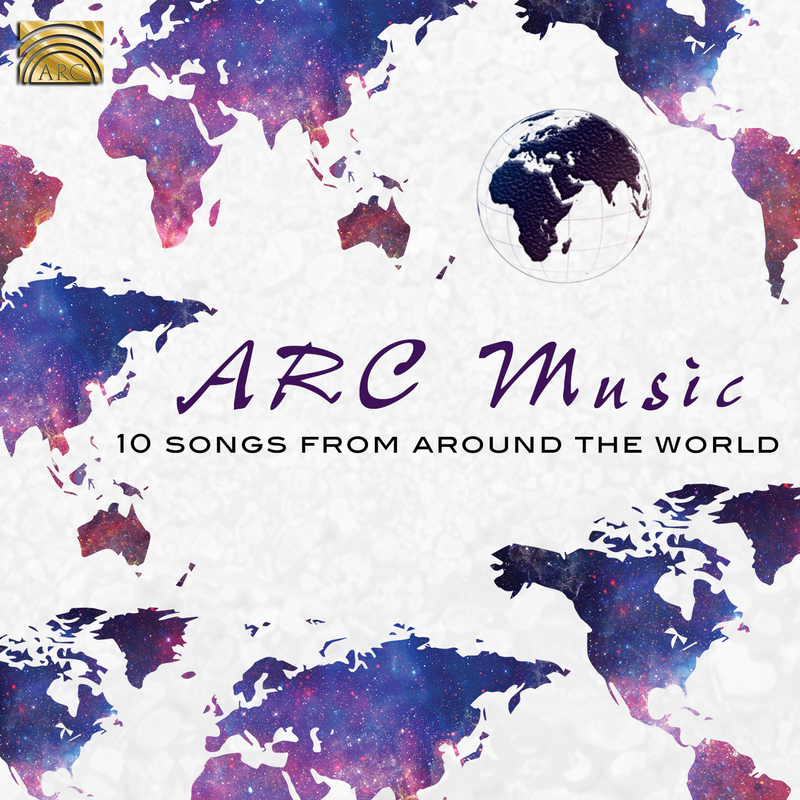 Introducing… ARC Music’s BRAND-NEW sampler, ready for you! This lovely new compilation is absolutely free, all you need to do to download this sampler is sign up to our newsletter! Read on for information about the artists and albums these tracks have been sampled from, including links where to find more about each. We hope you enjoy this new sampler and we look forward to hearing your feedback! 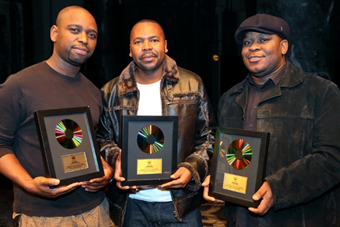 The musicians playing on this track have an intimate knowledge and love for Marrabenta, whether resident in Maputo, composer and performers, graduates of music, or members of South African pop bands. Recorded in true Marrabenta tradition; banter, beer, and whatever else inspired the moment! 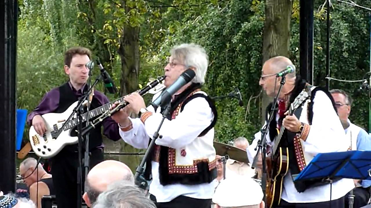 Korrontzi are traditional Basque musicians who leave no doubt as to their contemporary appeal, performing with the accompaniment of modern multi-cultural instruments. 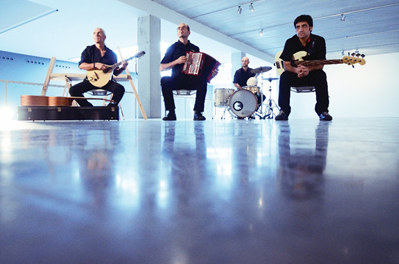 Their purpose is to give Basque Country folk music & Basque ancestral and traditional sounds a contemporary edge. Emad Sayyah made a name for himself by singing, writing and producing music in many different languages and styles. He has also been a professional singer for more than twenty years. His concerts have taken him to many countries around the world. As a composer, he writes soft and harmonic arrangements which facilitate and enhance movement of the body and expression in the dance. 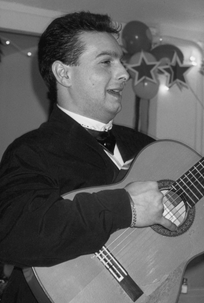 Rafa El Tachuela began teaching himself flamenco guitar at the age of thirteen. 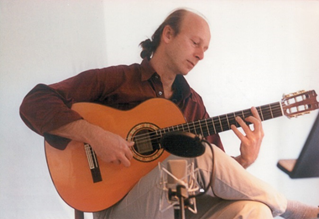 He intensively studied authentic traditional flamenco as well as modern flamenco styles while with the flamenco guitarist Diego Cortés in Barcelona. 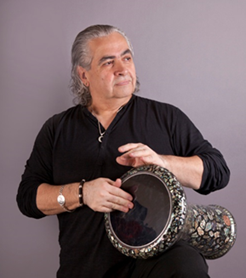 One of the focal points in his compositions and guitar work is the exploration of the roots and origins of flamenco and their musical connections with the ancient and complex traditional Arabian culture. 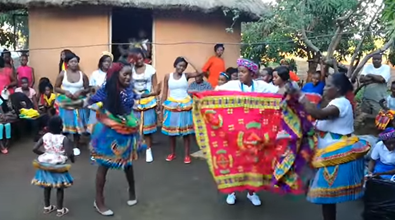 This extraordinary trio from Bulawayo, Zimbabwe, offers uplifting performances filled with harmonious a cappella singing, traditional chants, hand percussion, and superb choreography. Gregori Schechter, from Vladivostok, former Soviet Union, has a vast first-hand knowledge of all types of Jewish music has been showcased over his expansive career as a performer and composer. 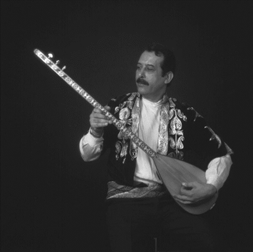 Hüseyin Türkmenler began playing the saz (long necked lute) when he was eight years old. An outstanding folk artist with an extraordinary knowledge of Turkish folk music, its songs and music providing an excellent example of a wonderful tradition. His music was used in the 2012 Bond film Skyfall. 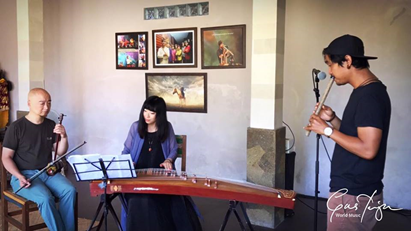 Zhou Yu is not only a very fine erhu virtuoso, he is also credited for being a creative and talented composer. Having entered theSichuan Music Conservatory and competing at the Sichuan Music Conservatory Erhu competition, Zhou came out on top with first prize. His award-winning career ranks him as a true Ehru virtuoso. Andrés Fernández Amador was born in Cuevas de Almanzora in the province of Almería in Andalusia. He grew up with flamenco music. He was taught to play the guitar and to sing by his father Juan el Minelva, at the time the best-known guitarist in the region. 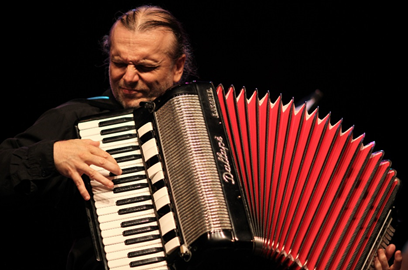 Enrique Ugarte studied accordion at the Conservatorio Superior of San Sebastián and has conducted renowned orchestras such as the English Chamber Orchestra and the Basque National Orchestra. 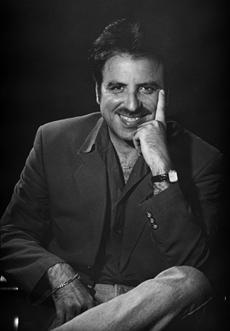 He has also written music for films and theatre, symphony music, operas and musicals. All in all a musician with incredible versatility.